In the midst of another John Cleese tour seeing huge, enthusiastic crowds from Boston to Green Bay, from St. Louis to Baltimore. This leg of the tour is coming to a close this weekend, but there are still a few places to see John present Monty Python and the Holy Grail, and discuss it afterward. Friday night (January 27), Washington DC area fans can catch John at The Music Center at Strathmore in North Bethesda, Maryland, but you’ll have to move quickly–this is nearly sold out! Still some tickets left for Saturday night (January 28) to see John Cleese and the Holy Grail at the F.M. Kirby Center in Wilkes-Barre, Pennsylvania. And the grand finale of the current tour will be Sunday, January 29, at the Count Basie Theatre in Red Bank, New Jersey–and this one will undoubtedly sell out before Sunday night, so make your move soon if you’re thinking of ordering tickets. And remember, if you’re going, you’ll have an opportunity to ask @johncleese a question–and there have been some great questions along the way! This entry was posted in Uncategorized on January 25, 2017 by howardjohnson1985. Been a little while since I’ve posted. Sorry. In the past month, I’ve had one graduation, the holidays, getting the kid ready for a move and a new job, and getting ready for another Cleese trip, not to mention my 103-year old Aunt Betty passing away unexpectedly. But this would have been Graham Chapman’s 76 birthday, and that’s always worth a thought. 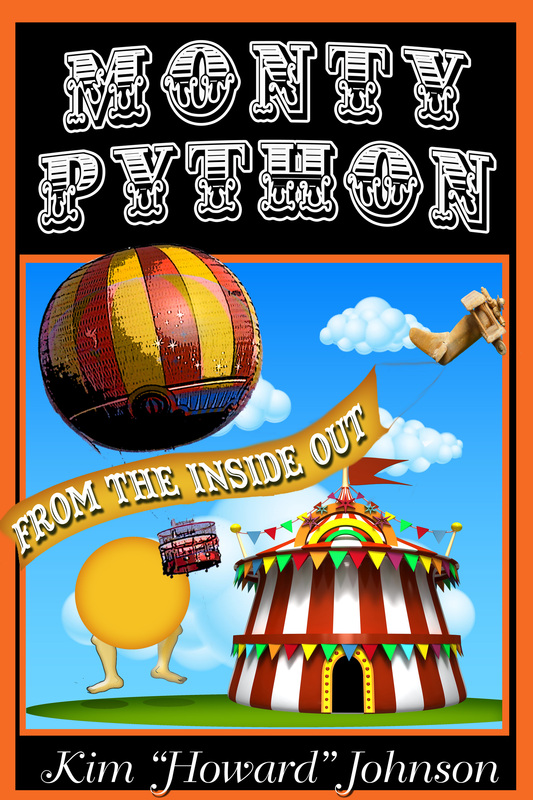 Graham was an active member of Python for 20 years, and a considerably less active Python for 28 years now. It took nothing less than death to slow him down, and even then, he’s still been popping up in places like the O2 show, and making an ash of himself in various reunions. In fact, one thing that Graham never was, was inactive, and I’m glad that trend continues. I’ll start posting more regularly as I travel with Mr. C this month. If you’re in the Northeast or parts of the Midwestern US, keep watching–John Cleese is coming your way. And in keeping with our theme, he’ll doubtless have lots to say about Graham. This entry was posted in Monty Python and tagged #johncleese, #montypython, Chicago, Graham Chapman, John Cleese, John Cleese autobiography, kim howard johnson, Monty Python, Monty Python and the Holy Grail, Monty Python Live, Monty Python's Flying Circus, Python reunion on January 8, 2017 by howardjohnson1985.